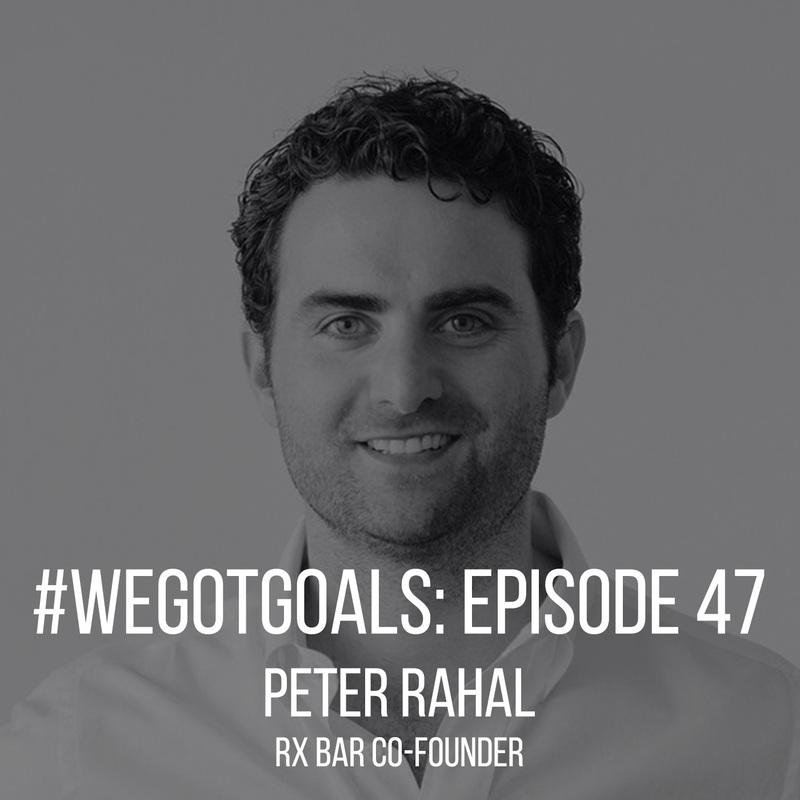 Peter Rahal, co-founder and CEO of RXBAR, didn’t set out to build a multi-million-dollar company — but despite humble beginnings in his parents’ basement, that’s exactly what happened. Listen to the full episode at aSweatLife.com. Have an Idea for a Running-Related Side Hustle? 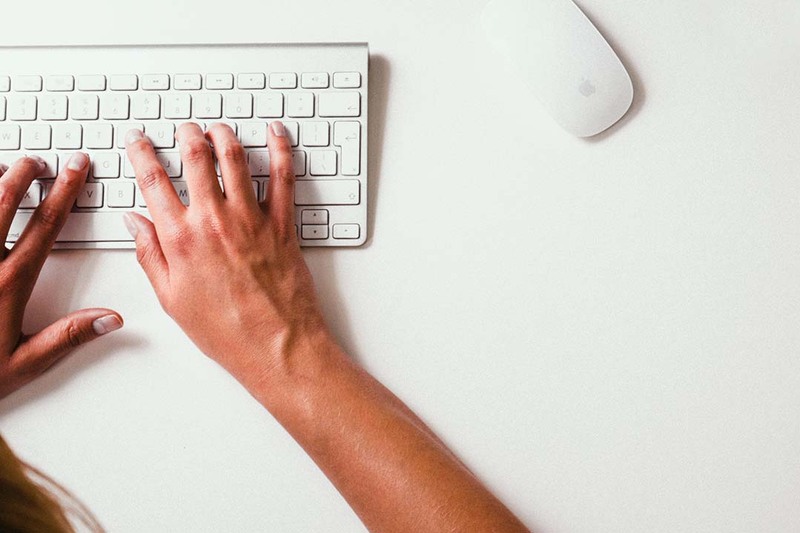 These four tips can help you turn your brainstorm into a source of income—and satisfaction. Read the full article for Runner’s World. 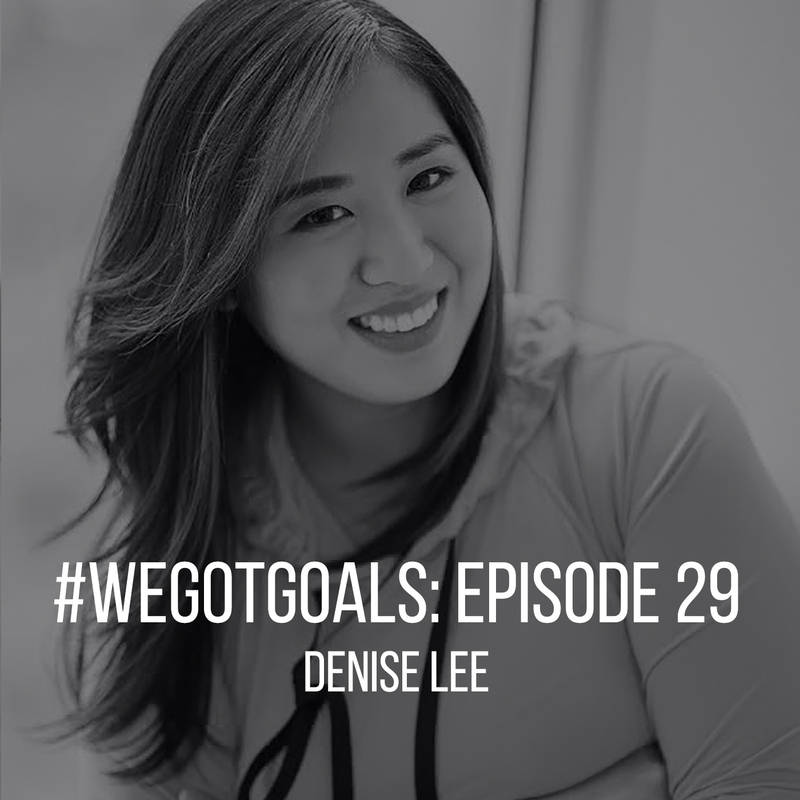 When she trained for her first triathlon six years ago, Denise Lee was swimming, biking, or running six days a week. But she couldn’t find gear that made her “feel like a badass.” So she set about to craft activewear with a look that motivated her to train harder and reflected her edgy, urban, high-fashion style. ALALA, the athleisure company she launched four years ago—before athleisure was even a word—has gone on to thrive despite burgeoning racksful of competitors. 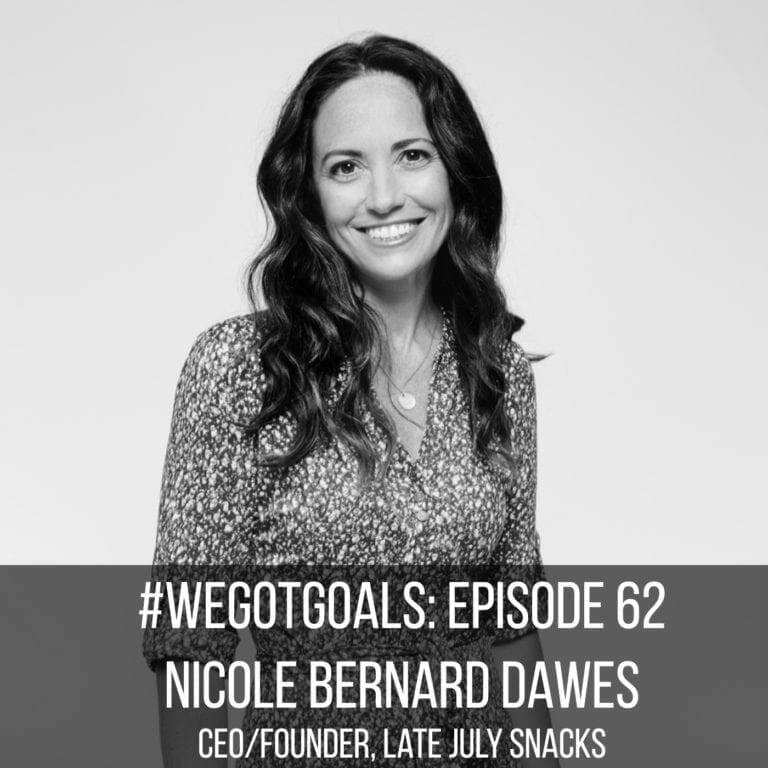 Hear more on this week’s #WeGotGoals. Making decisions still isn’t easy—but the more I use this framework, the increasingly confident I’ve become in my judgment. Read the full post for aSweatLife. Some Active.com customers are complaining that they’ve been sold membership in a discount program without their knowledge. Read the full article for Runner’s World.